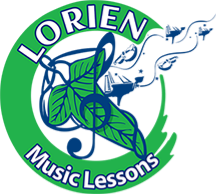 ​Lorien Music offers wonderful solo and ensemble music for your wedding or special event. 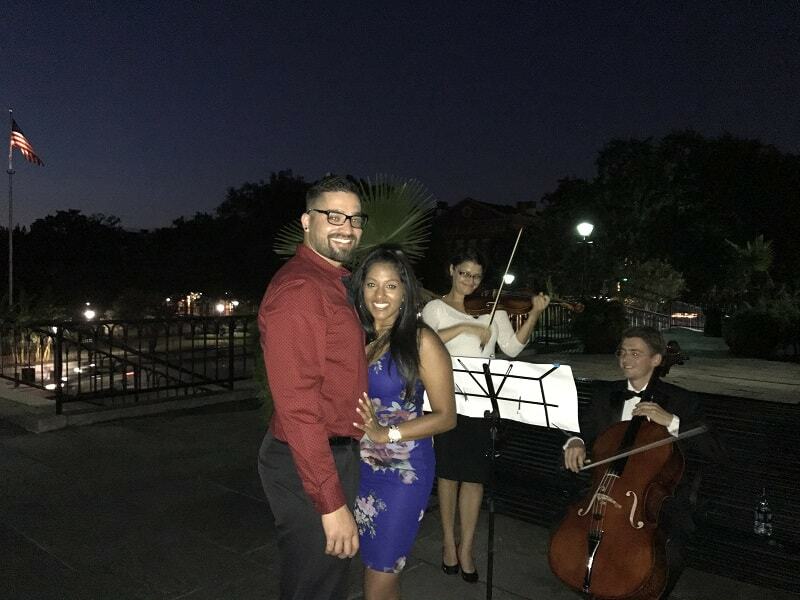 We provide your favorite Classical, Traditional, Pop, Rock, and Jazz music with diverse in size and arrangement ensembles to fit any type of event and budget. To make your day special, we can suggest a great selection of music played by brilliant musicians with years of experience and professional training. We know organizing events can be stressful and we will assist you as much as you wish in the choice of your music and arrangements. Lorien Music will take the weight off your shoulders and the music will be one less thing to worry about on your special day. We will create the exact atmosphere you imagine to make your event unforgettable. Lorien Music offers a large variety of musical pieces appropriate for: Church Ceremonies, Civil Ceremonies, Receptions, and Private Events. 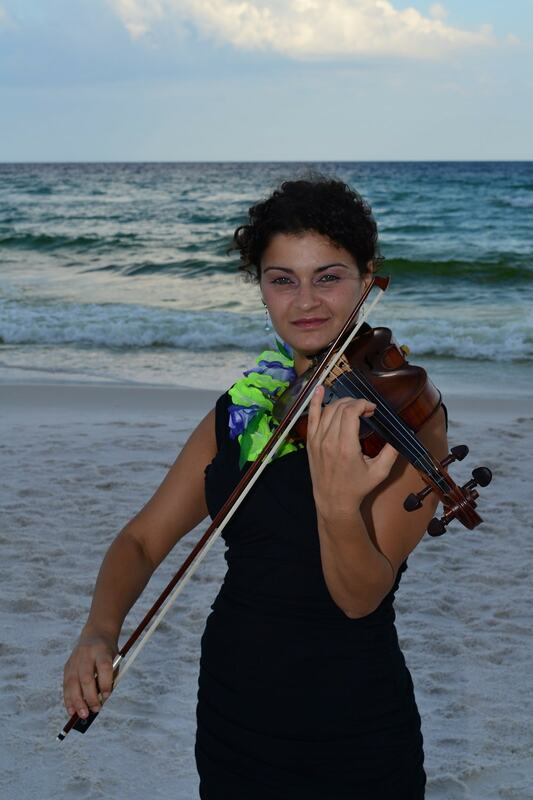 Our well trained musicians have experience performing Classical, Traditional, Pop, Rock, and Jazz music as well as music from Movie Soundtracks. You can pick your favorite piece from our repertoire list or request your own selection.